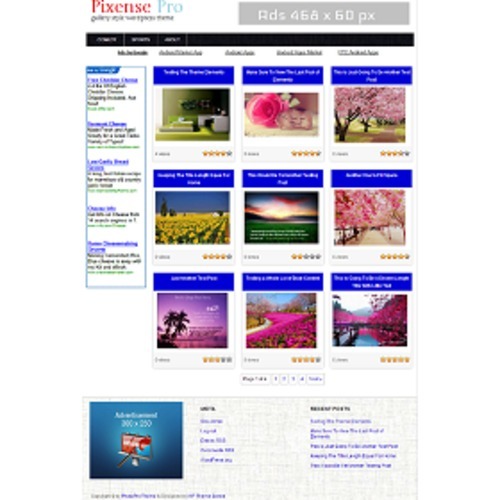 Introducing Pixense Pro Wordpress theme. A new brand theme for wordpress that allows you to create image gallery site. Introducing Pixense Pro WordPress theme. A new brand theme for wordpress that allows you to create iamage gallery site. Not only that, its also designed as soon as possible to help monetize your wallpaper site.